Azita Raji is an American diplomat, banker, investor, and philanthropist. 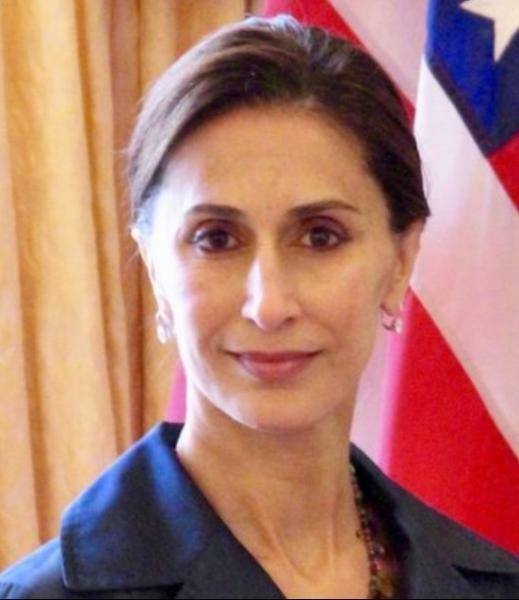 She was nominated by President Barack Obama in 2014 to serve as the United States ambassador to Sweden and completed her tour of duty on January 20, 2017. In 2016, Ambassador Raji was nominated for State Department's highest award for a non-career ambassador, the Sue M. Cobb Prize for Exemplary Diplomatic Service. Her commentaries on diplomacy and foreign policy have appeared in Newsweek, the Wall Street Journal, War on the Rocks and Foreign Policy, and she is currently a Senior Fellow at the Institute for European Studies at the University of California, Berkeley. Prior to her role as ambassador, Raji served in national leadership positions in the Obama campaign, including National Finance Vice Chair. She was later appointed by President Obama as Commissioner on The President's Commission on White House Fellows, one of America’s most prestigious programs for leadership and public service. As a former investment banker, Raji held senior executive positions on Wall Street, specializing in fixed income and structured derivatives. 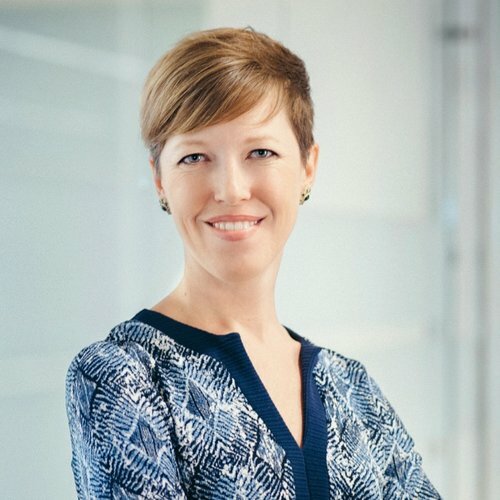 She is a Chartered Financial Analyst (CFA), and a member of the Bretton Woods Committee, an elite organization which supports international finance institutions such as the World Bank and the International Monetary Fund. Follow Azita on Twitter at @azitaraji.